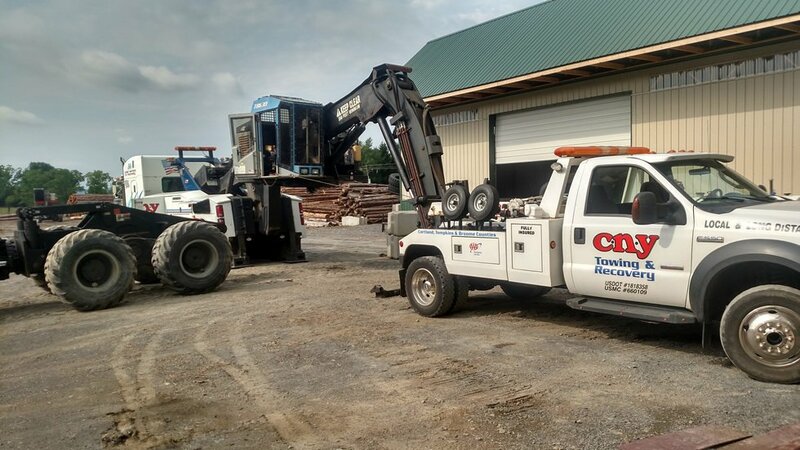 We offer customers throughout Cortland County and Tompkins County 24/7 towing and recovery services. 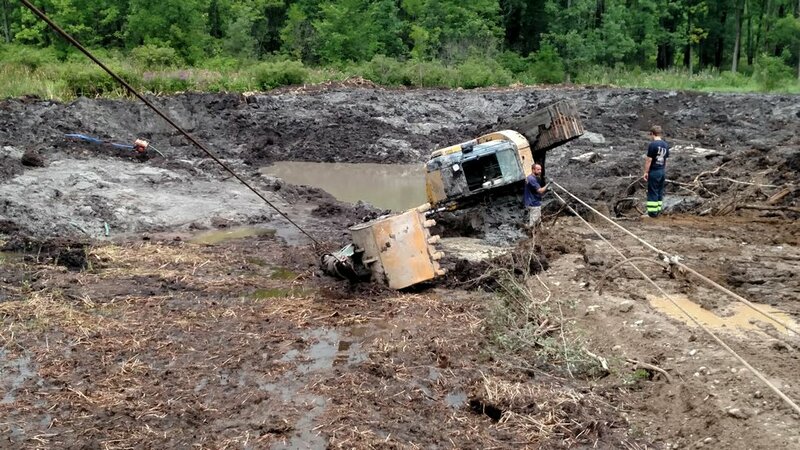 Our team specializes in accident recovery, we’re ready to immediately respond to accidents and various scenarios, including those requiring off-road recovery. 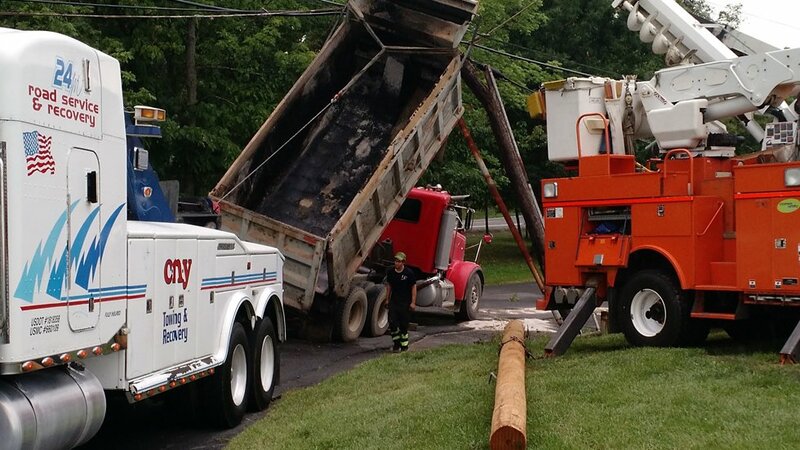 With our capable fleet and well-trained staff, we can complete tows of any size at any time. Fast. Friendly. Affordable. 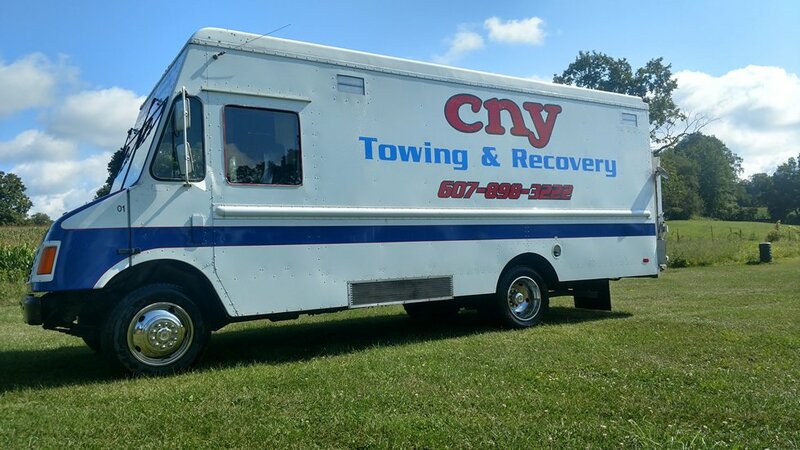 CNY Towing & Recovery’s knowledgeable staff will handle all your needs. 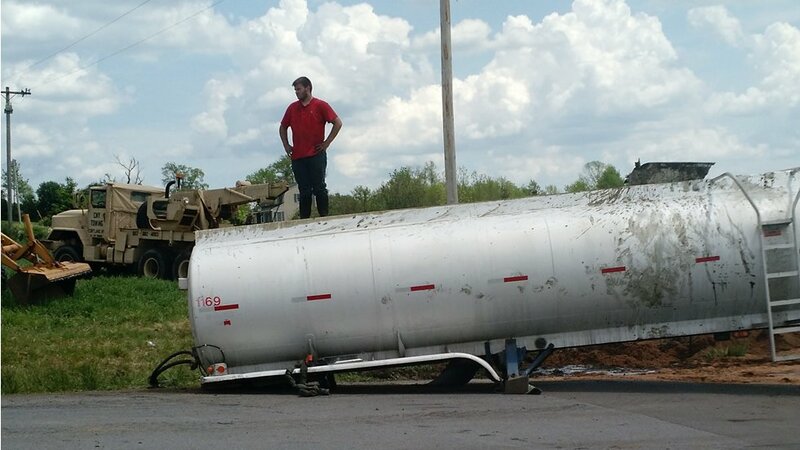 We offer 24/7 support during emergencies from accident recovery to roadside assistance, including fuel delivery, jump starts, tire changes and more. Our dispatchers are always ready to take your call and quickly get the right equipment to you. 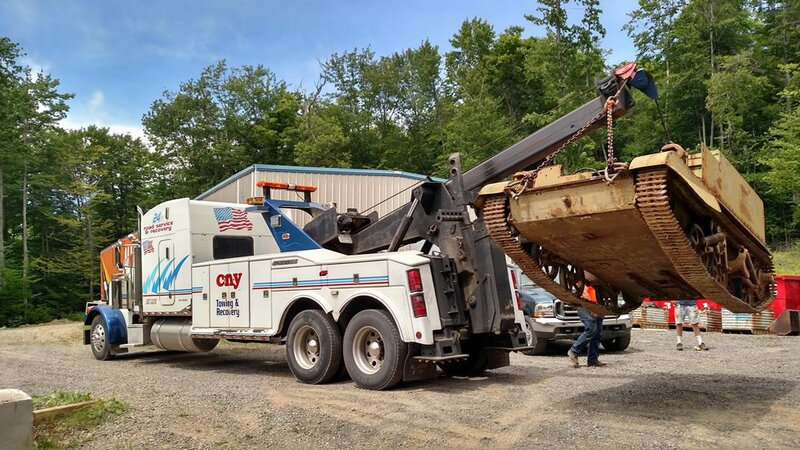 Call CNY Towing & Recovery whenever you need! 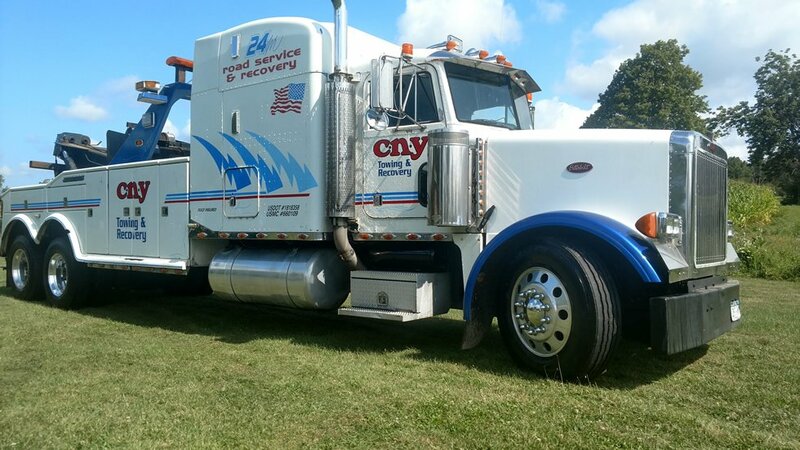 CNY Towing & Recovery provides 24/7 Towing service throughout Cortland County and Tompkins County. 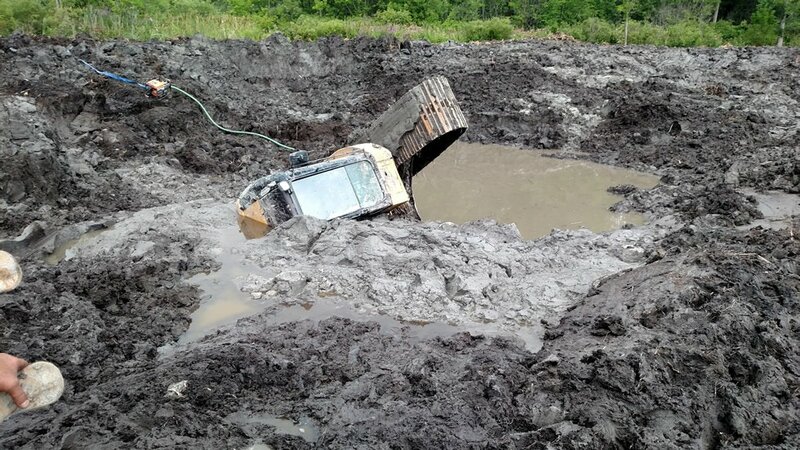 Recovery is our specialty, with expertise ranging from automobile accidents to heavy duty off-road recovery. Our service truck is fully equipped with welders, a generator, an air compressor, torches and scene lighting. Call us for towing, recovery and emergency assistance! 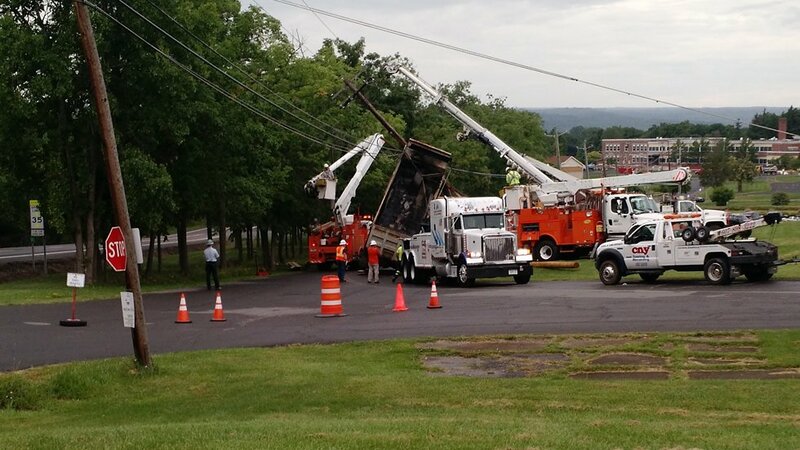 CNY Towing & Recovery is a full-service towing company that specializes in accident recovery. 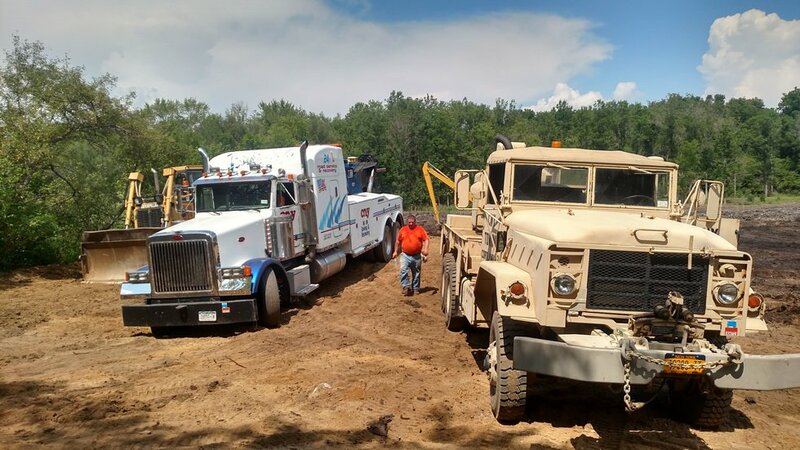 Our trained and certified drivers command a fleet of seven tow trucks that includes two heavy duty wreckers, a road tractor, a 35-ton hydraulic beaver tail trailer and a military wrecker for off-road or seasonal use. 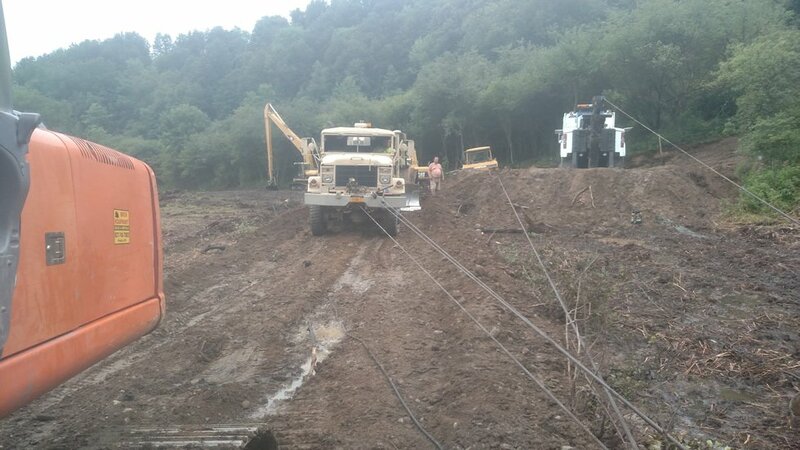 CNY Towing & Recovery has proudly served the area surrounding Cortland, NY, for more than 10 years. Throughout that time our focus has always been you, the customer, and the community that’s grown along with us for the past decade. 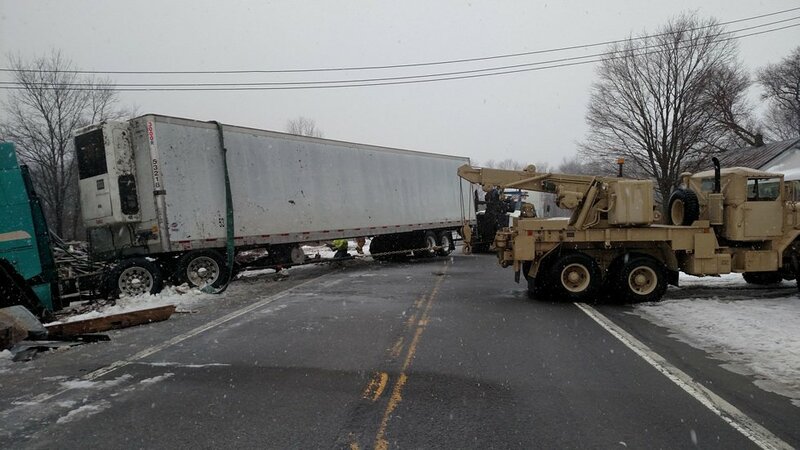 When CNY Towing & Recovery first started out over ten years ago, we had just one wrecker and one rollback. Today, we operate from two entire facilities: our flagship location in Cortland County as well as our other establishment located in Groton. One of the best companies that I know of. Great service, great price--what's not to like? Friendly, professional, and definitely someone you can trust. Craig did a very thorough buyers check for us on a RV motorhome we were considering purchasing. After we purchased the vehicle, he went through every system, got it completely ready for us, and delivered it to us in Ithaca. Fantastic service at an affordable price.